Nothing can beat an engagement session in the springtime. With the tulips in full bloom, the sun kissed down on the happy couple filling them with warmth and love. Sarah & Ben have such kind and genuine hearts. As we got to know one another during the session, it was apparent why these two fell in love and are head over heels for each other. When Ben reaches for Sarah’s hand, she reaches for his arm and pulls him in close. They also make one another laugh so easily and light up when they are looking towards each other. 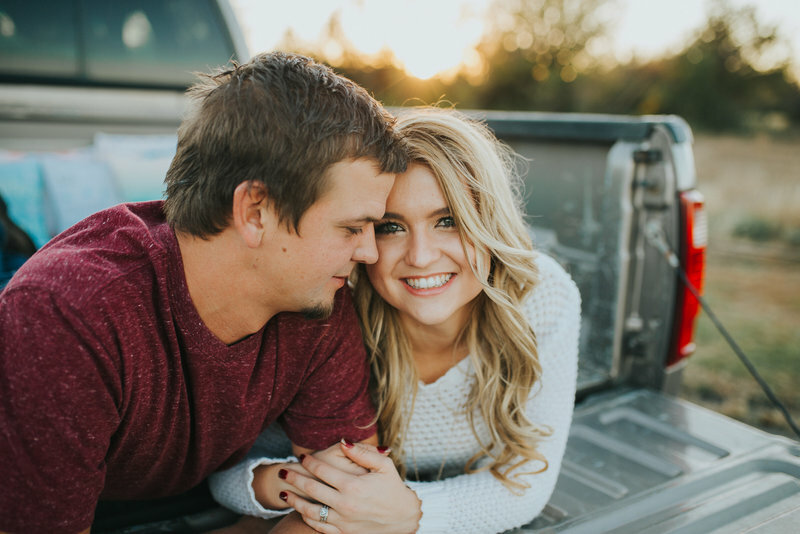 Their romantic, fairytale wedding will be taking place at Rolling Hills Country Club this summer and I just know it’s going to be a dream come true. I am so excited for their big day and cannot wait to see their happily, ever after begin!